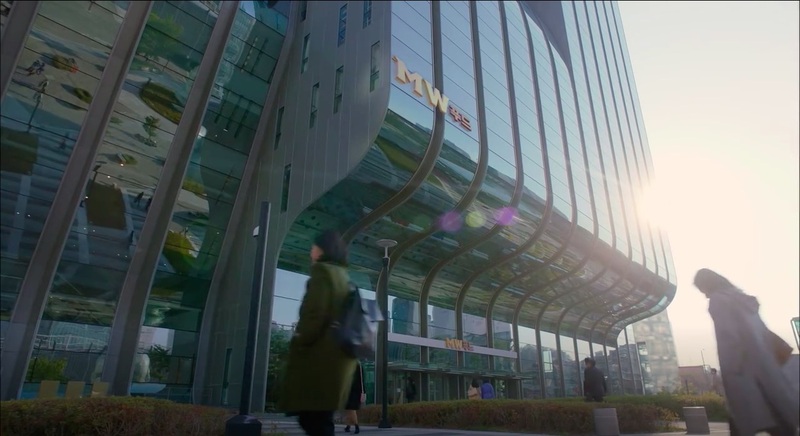 This is the company building of MW Food, where Lee Ru-da (Baek Jin-hee), Baek Jin-sang (Kang Ji-hwan) and other employees work at in Feel Good To Die/Happy If You Died (죽어도 좋아) (KBS2, 2018). 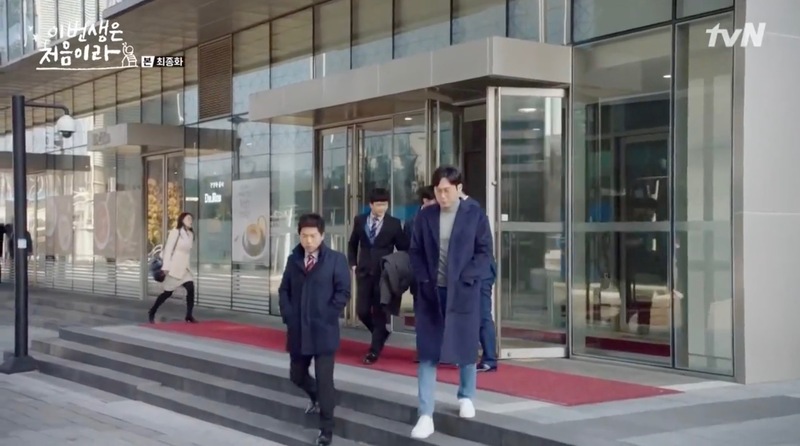 Cha Joo-hyuk (Ji Sung) hides in a male toilet located within this building in episode 14 of Familiar Wife (아는 와이프) (tvN, 2018), as Seo Woo-jin (Han Ji-min) tries to track him down. 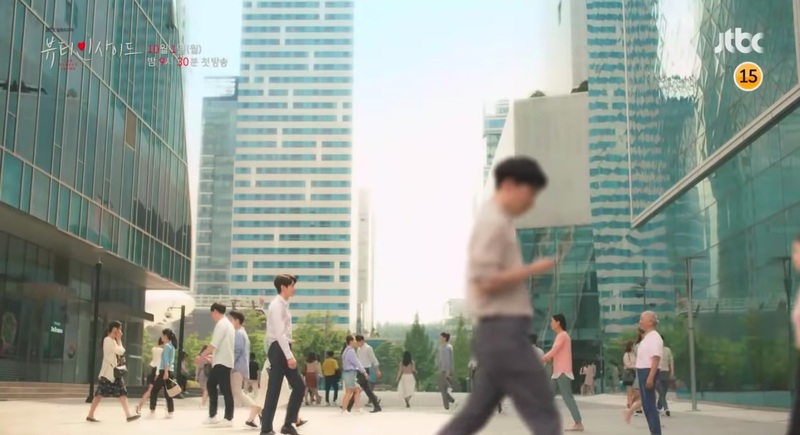 In episode 10 of Your House Helper (당신의 하우스헬퍼) (KBS2, 2018), the company ‘Silverlight’ at which Im Da-Young (Bona from WJSN) gives the presentation on her house helper project is located in this building. 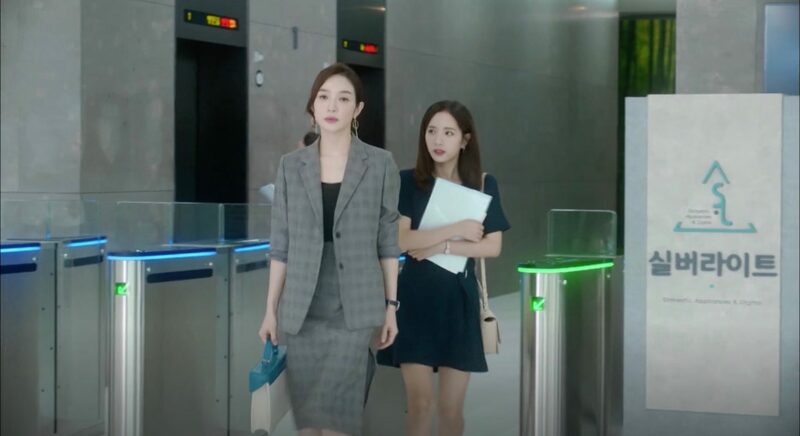 This is the façade of the glass building where Yoon Jin-ah (Son Ye-jin) and Seo Joon-hee (Jung Hae-in) work in Something in the Rain/Pretty Noona Who Buys Me Food/Pretty Sister Who Treats Me to Meals (밥 잘 사주는 예쁜 누나) (JTBC, 2018). 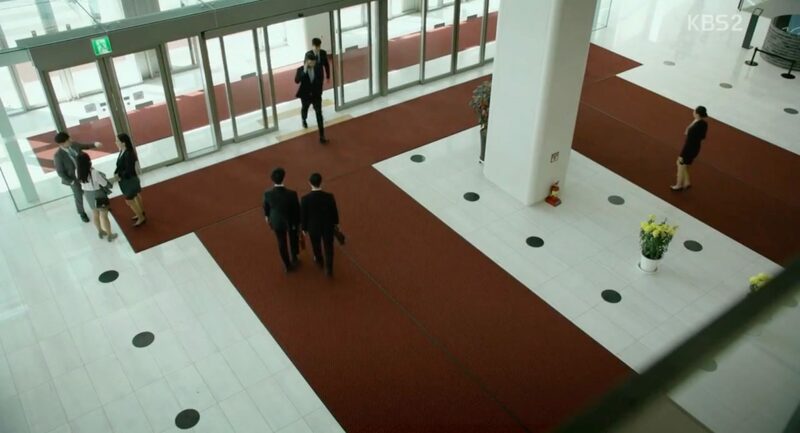 We often see them enter the building or meet in front of it. 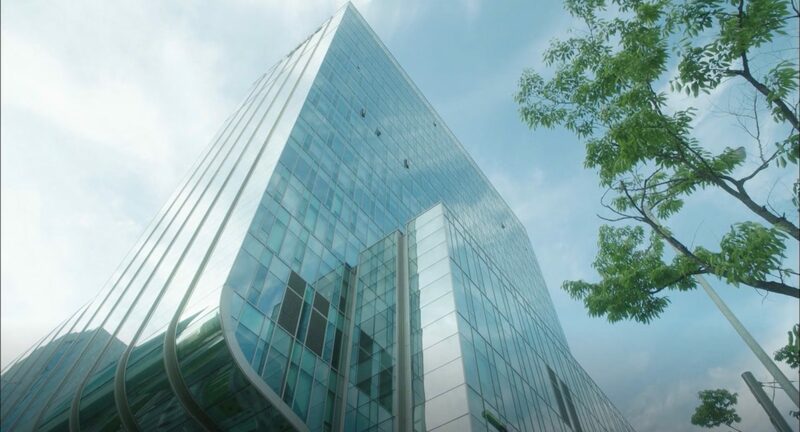 The offices they work at, are in reality, not located in this building. 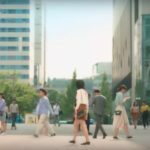 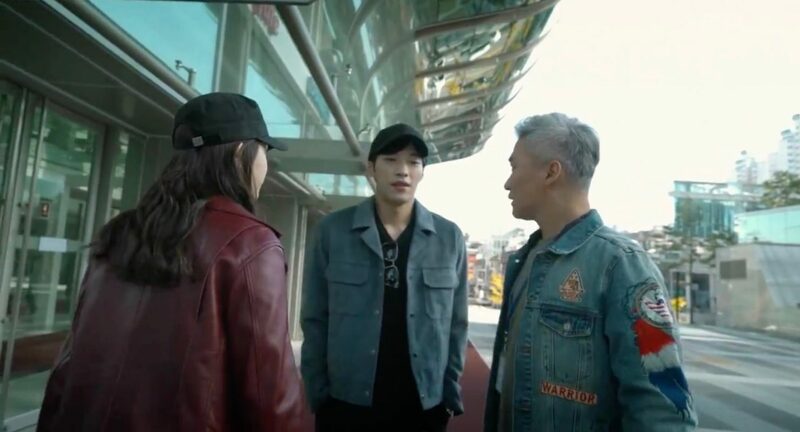 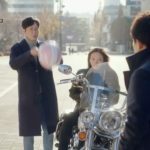 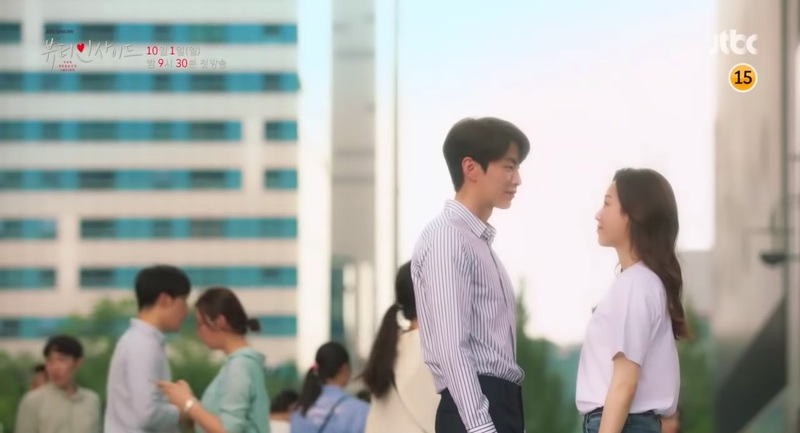 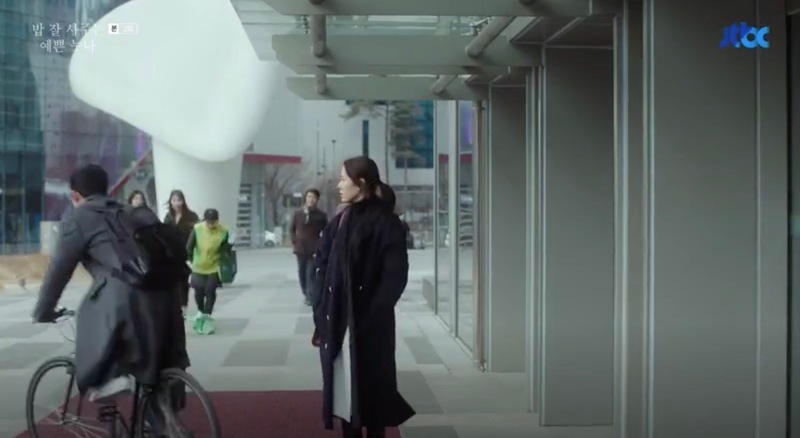 In episode 16 of Because This Is My First Life/This Life Is Our First (이번 생은 처음이라) (tvN, 2017), Ma Sang-goo (Park Byung-eun) and Manager Kim have a conversation outside the building (near Dr Robbins Cafe). 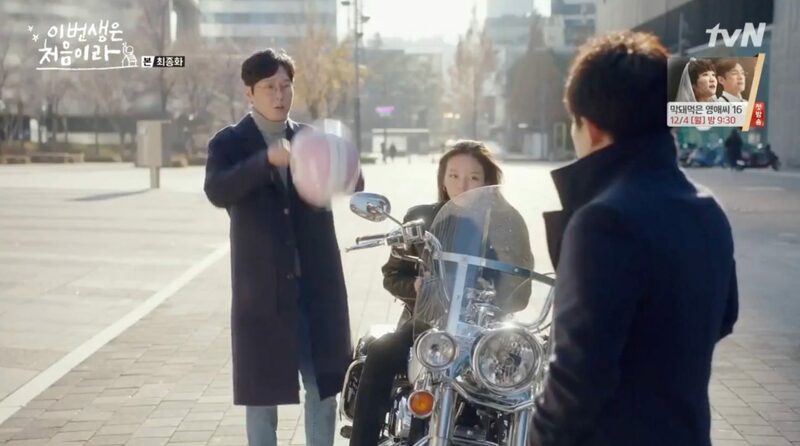 Later, Soo-ji (E-som) rides up in a motorcycle to pick Sang-goo up, much to the surprise of her ex-manager Kim. 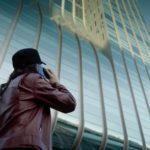 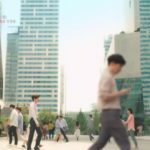 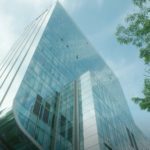 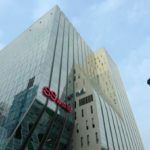 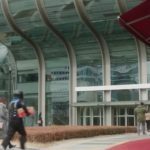 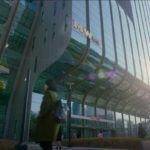 This building appears as the main branch of the JH Group run by Joo Hyun-ki (Choi Won-young) in episode 8 of Mad Dog (매드독) (KBS2 2017). 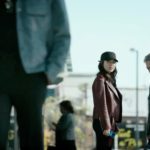 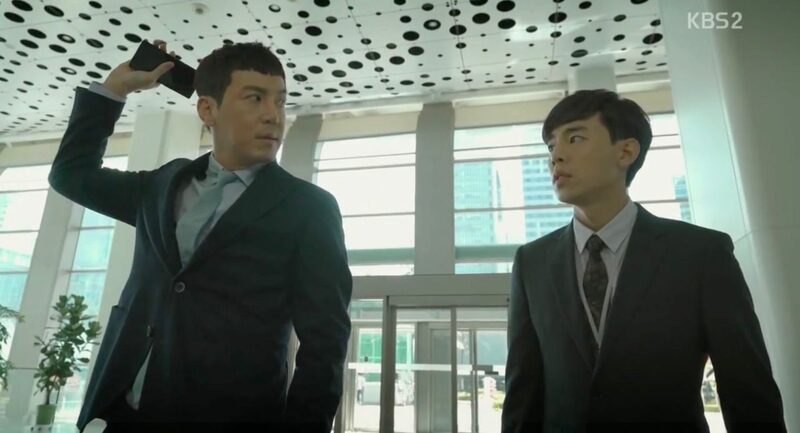 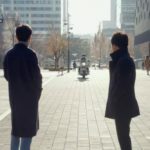 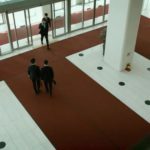 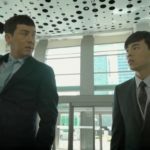 Kim Min-joon (Woo Do-hwan) introduces himself to lawyer Lee Young-ho (Jung Jin) in the main lobby calling the crash an industrial accident and claiming damage; this is all in front of a reporter (who readily takes note) to make his face public. 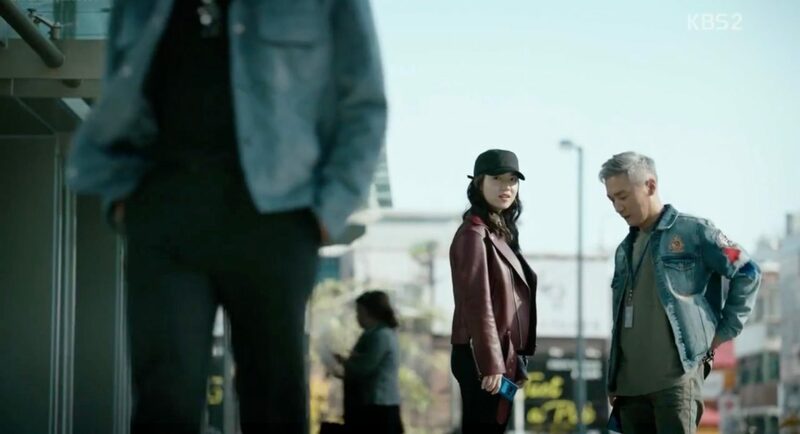 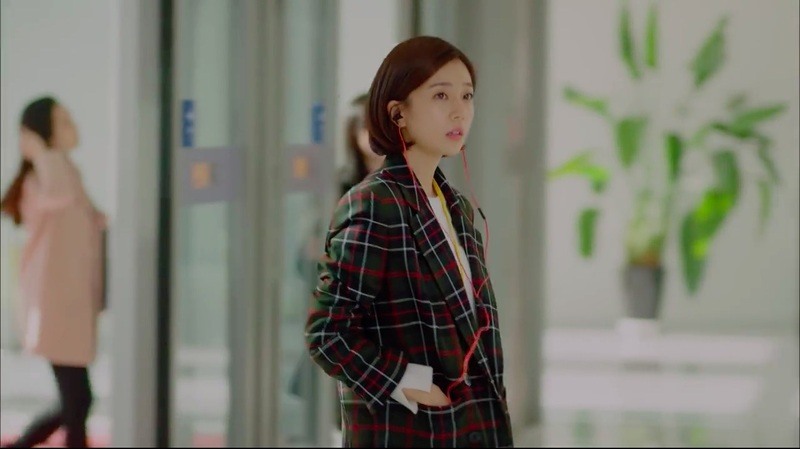 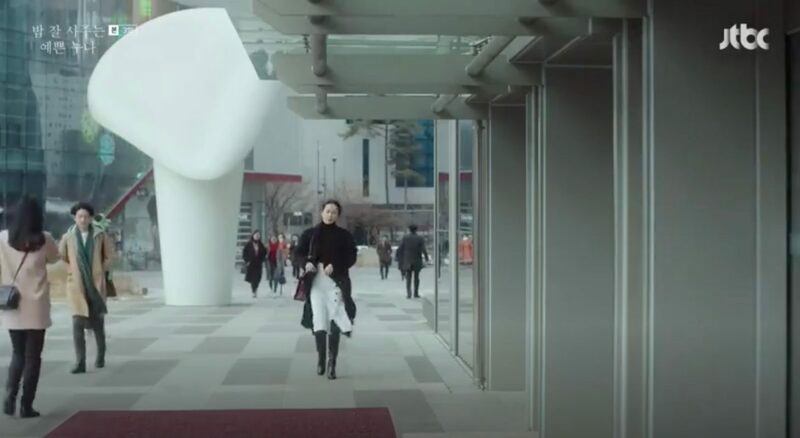 This appears as the exterior of SS Home Shopping in The Time We Were Not In Love/The Time That I Loved You/The Time I’ve Loved You (너를 사랑한 시간) (SBS, 2015), which is where marketing manager Oh Ha-na (Ha Ji-won) visits in episode 1 to convince a representative to keep their products on air. 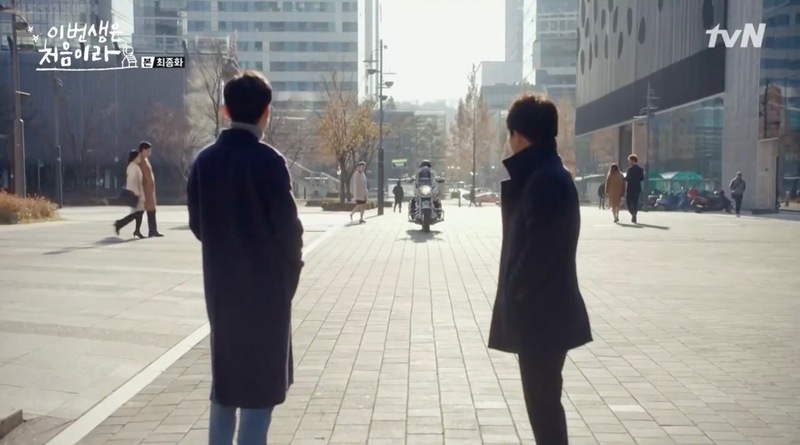 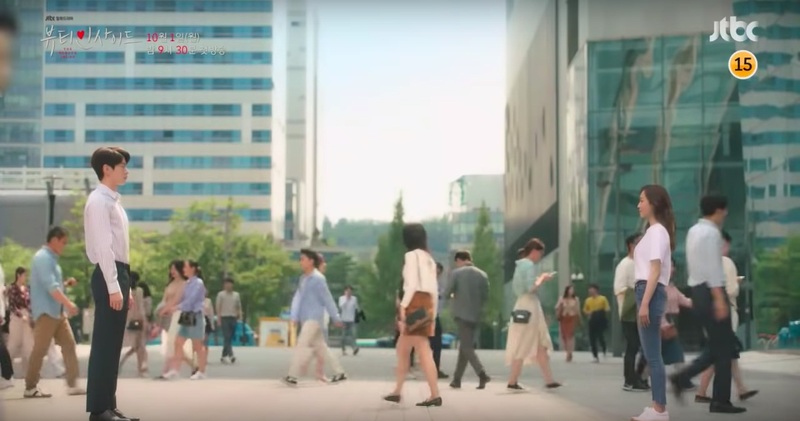 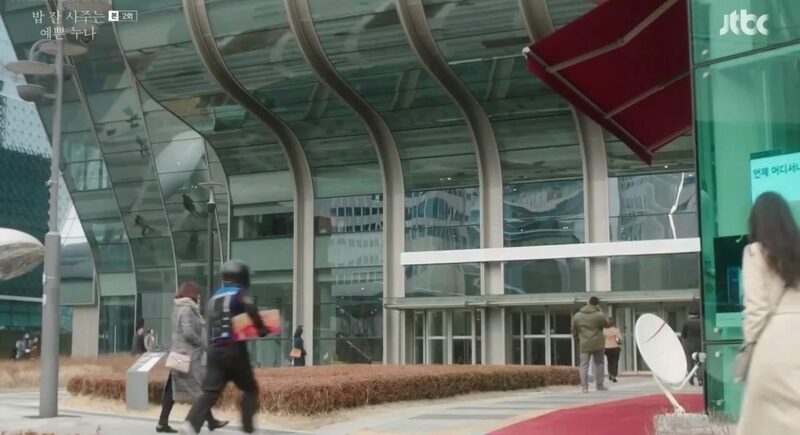 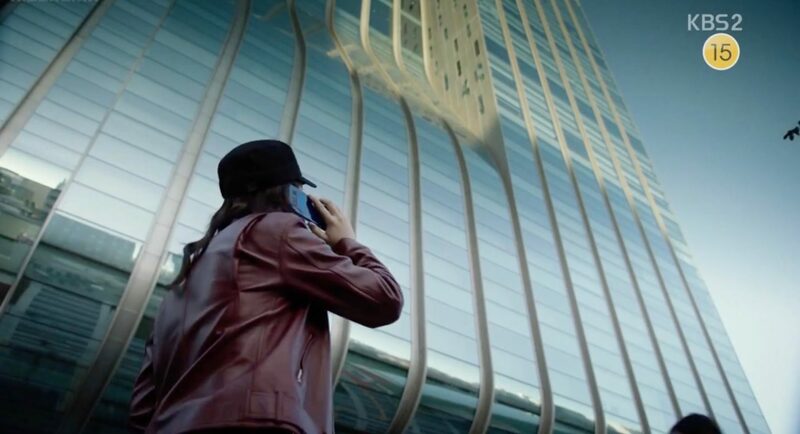 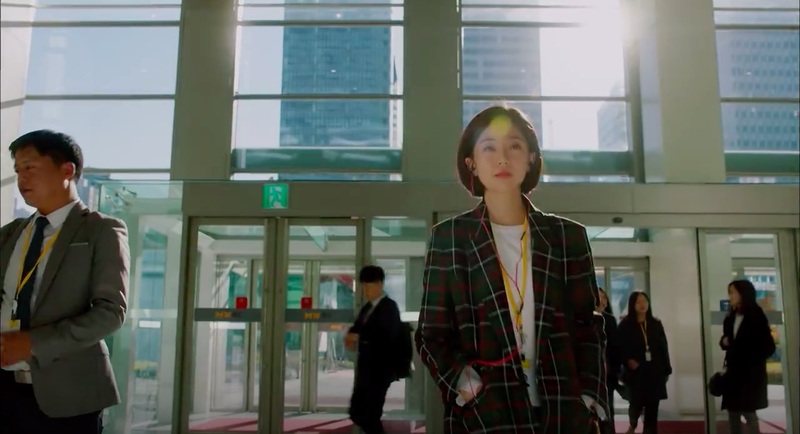 Teaser Trailer 1 [티저 1] of The Beauty Inside / Byooti Insaideu (뷰티 인사이드) (JTBC, 2018) was filmed on the street in front of this building’s west entry (37.578805, 126.892432). 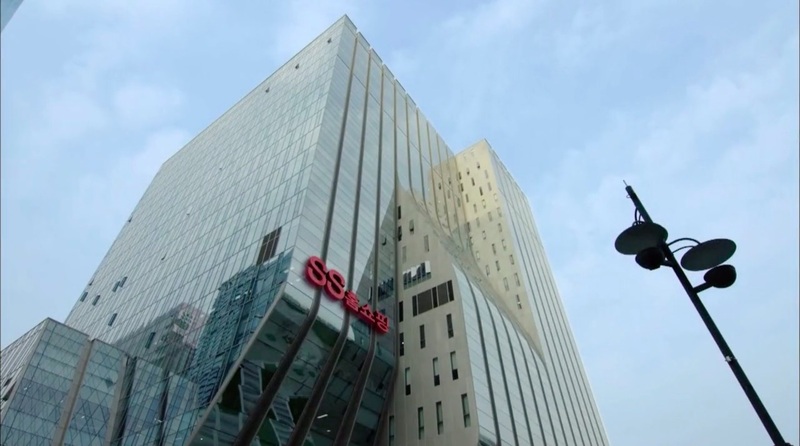 DDMC or East Digital Media Center [동아디지털미디어센터] is located in Seoul’s neighborhood of Sangam-dong [상암동] in the Mapu District (Mapo-gu /마포구), and sits right opposite the Digital Media City [DMC홍보관].